It’s important to decorate your home. However, avoid overdoing your decorations. Too many and too large adornments can take attention from the house, crowd your home and distract prospective buyers. You should also avoid decorations that might offend some buyers such as items with political and religious themes. Many Gardena real estate agents disappear from work during Thanksgiving, Christmas and New Year’s. Hire a reliable agent who is ready to work during the holidays. 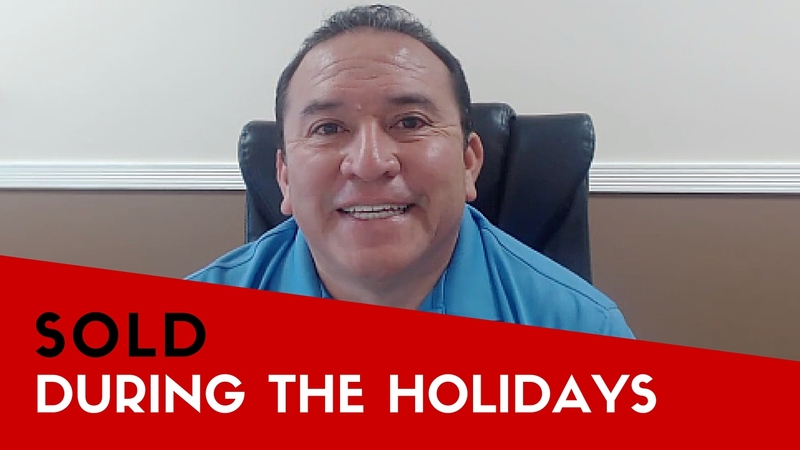 People would rather enjoy the holidays rather than go house hunting. Holiday home shoppers are serious and motivated. They must have a good reason to house hunt. Work with your Gardena real estate agent to target homebuyers on a deadline. You can for instance market the home to people relocating for jobs in the area, and investors on tax deadlines. You need to figure out the right price. Too high prices will keep your home in the market for longer. Too low prices undervalue your home. Very low prices can make some buyers wonder what is wrong with the home. Work with an experienced real estate agent to get the right figure that can pull in buyers. You must keep the house looking good from the outside. Many small things can keep the home neat and attractive. Trim the lawn weekly. Have the gardener come every week. Touch up the paint. Spruce up the yard. Clean the gutters. Generally, remove all eyesores. Remember that many buyers begin their home hunting online. Real estate photos show buyers what to expect. The photos will be viewed by many prospective buyers in different websites. Good quality photos are your chance of making a good first impression. Take lots of flattering, excellent photos of your home. Beware of lazy real estate agents who take photos on their mobile phones and from the comfort of their cars. Consider hiring a professional real estate photographer. 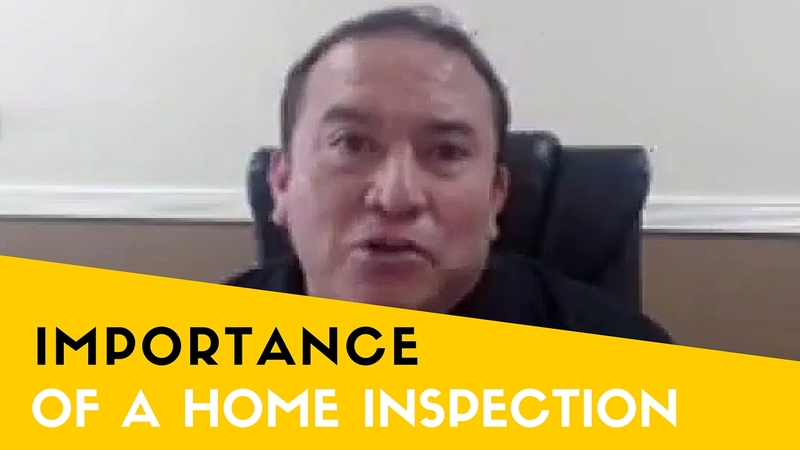 After viewing your home online, buyers need to make physical viewing. Give your agent the freedom to show the home. Don’t make too many conditions. I have been helping clients buy and sell homes since 1987. Over 28 years experience in selling properties and protecting your best interests. I speak and write Español fluently.